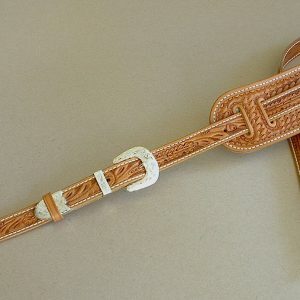 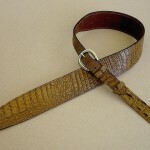 Accurate “Gator” embossed and textured cowhide, 2 1/4″ width, adjustable rear buckle. 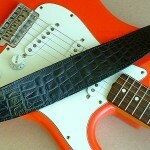 Now you can do the Alligator Shake or Crocodile Rock guilt-free. 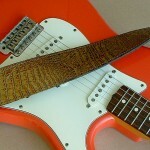 Swampy vibes from El Dorado. 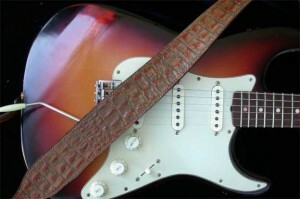 Beautifully patterned & textured “gator” hide, backed in full grain veg-tanned leather, crafted to create a guitar strap brimming with mojo. 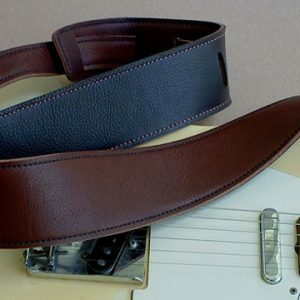 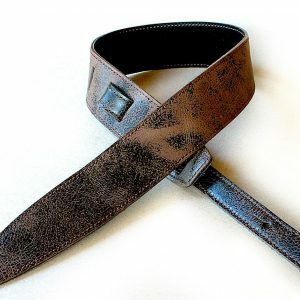 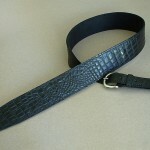 The “Gator” strap shown is not alligator hide, but a remarkably faithful replica. 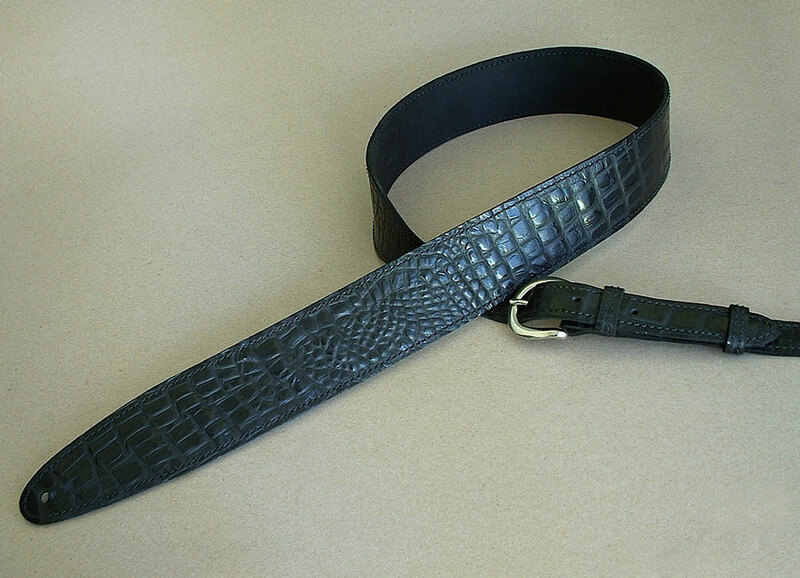 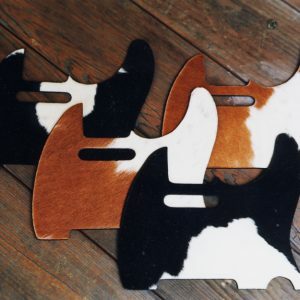 The gator leather process uses textured full-grain cowhide to create an incredibly accurate reproduction of alligator hide. 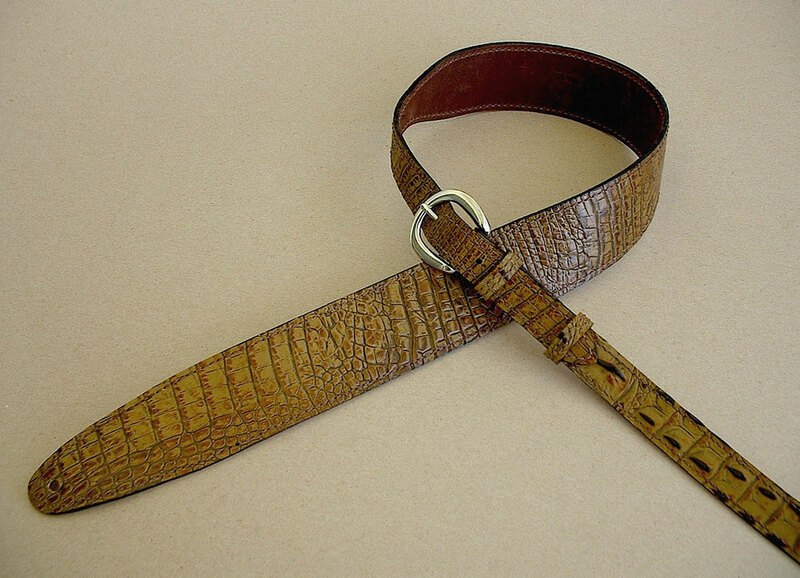 No alligators or crocodiles are destroyed in the production of gator leather.